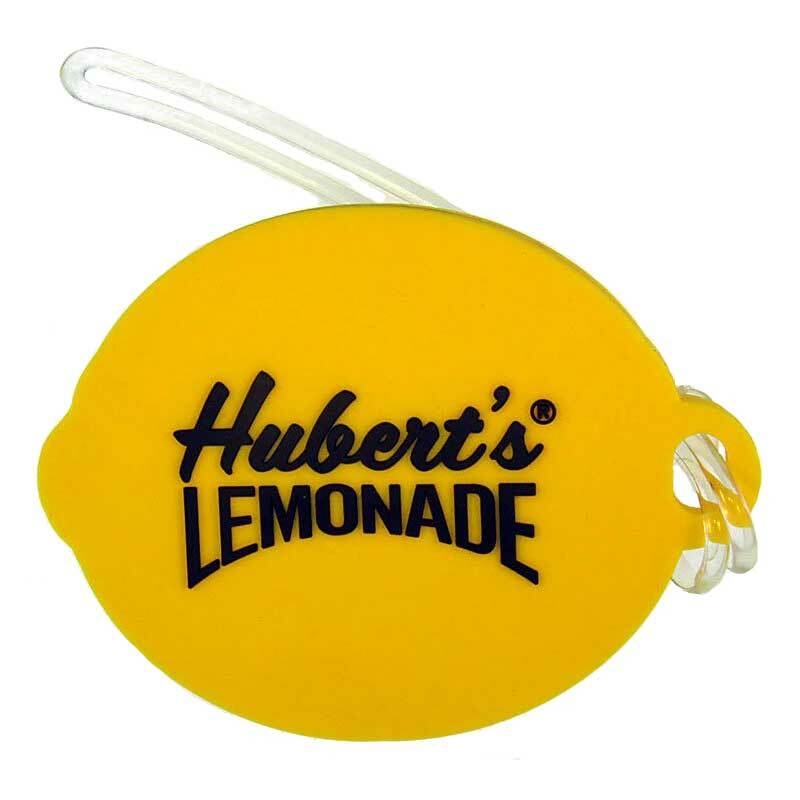 Soft PVC Luggage Tags – Durable, Soft, Resistant, and Amazing Design Possibilities! Luggage tags made from PVC offer a lot of versatility in comparison to standard luggage tags. The design possibilities with soft PVC are endless. There are none of the limitations that traditional luggage tags have. Gone are the strict rules of business card shaped tags, and born are the unique shaped and creative tags of the future. 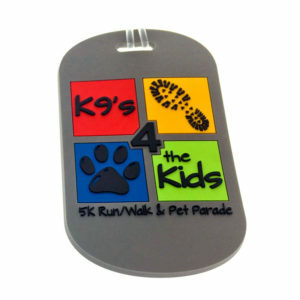 Without the limitations PVC offers, consider making custom shapes, colors and dimensions to your tags. This is an extremely solid marketing tool and a great way to provide a give away that will travel with your customers letting them advertise for you while on the move. Many customers who already have PVC Patch designs have taken their patch and turned them into a matching luggage tag for impact and resourcefulness. 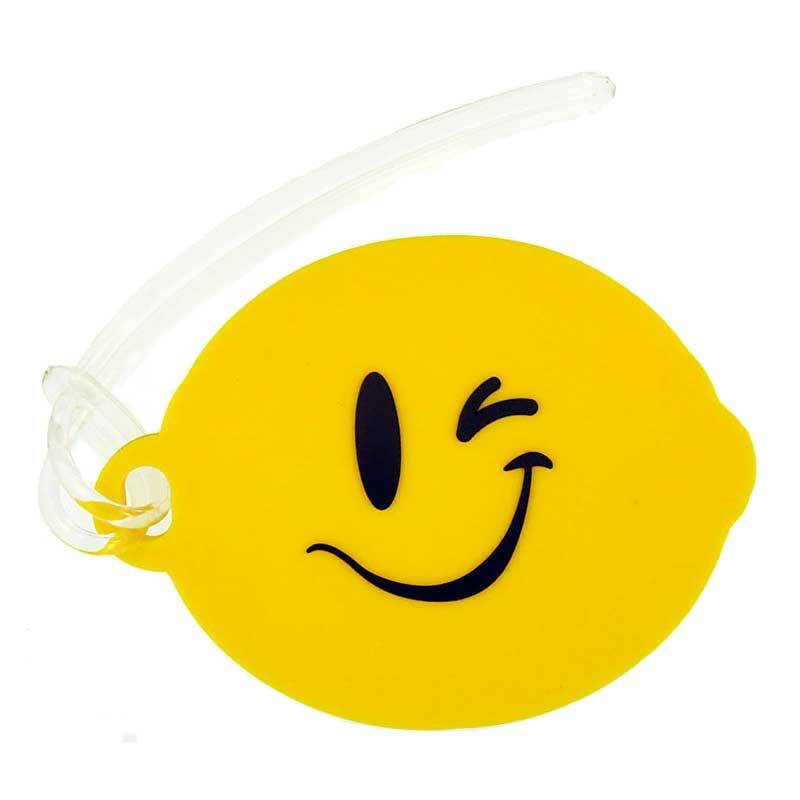 Are you considering Rubber or PVC Luggage Tags for your promotions? Since soft PVC is so versatile, there are many design possibilities. 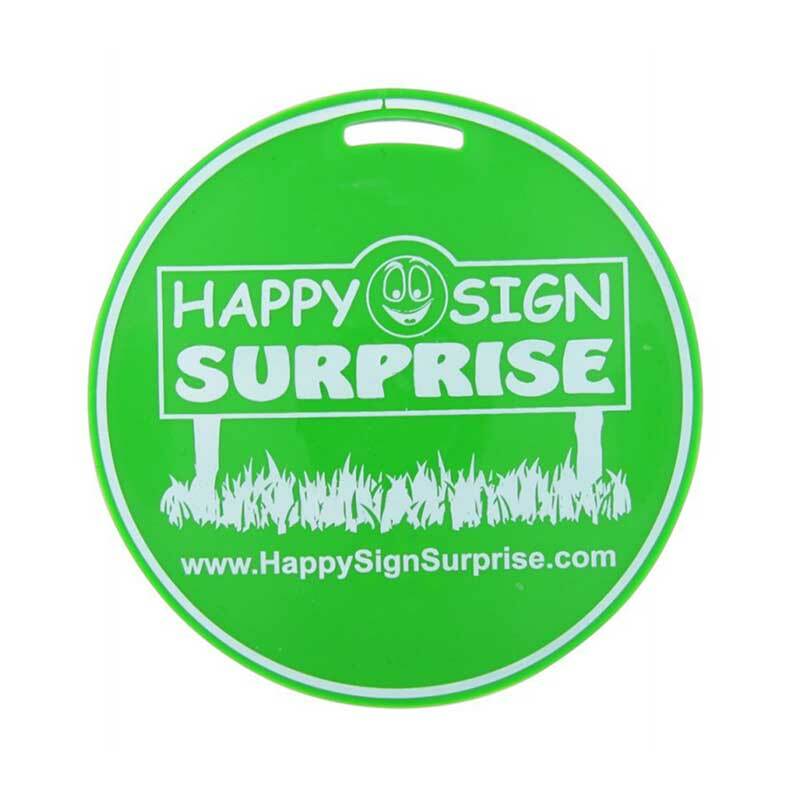 Traditionally, the most popular is printing a logo or emblem on the soft PVC material. For example, you might have your logo that is two colors be printed on top of a solid grey PVC material. The final touch for the luggage tag will be the cutout for the attachment, which hooks onto the luggage. Gaining more popularity these days has been the use of either 2D (molding raised and recessed areas of the design) or 3D (used in conjunction with 2D to provide aspects that are rounded/convex – giving the perception of even more depth) with soft PVC. Many of our customers have taken a soft PVC Patch idea and turned it into a corresponding luggage tag. Give your luggage tag a unique personality with a 3D design. (or fake a 3D look with 2D layers). Our standard PVC Luggage Tags are made out of Soft Rubber PVC, which is a material that combines very pleasing aesthetic qualities along with durability. We also offer Silicone labels, which are a bit more expensive but they have the advantage of being safer for the environment. 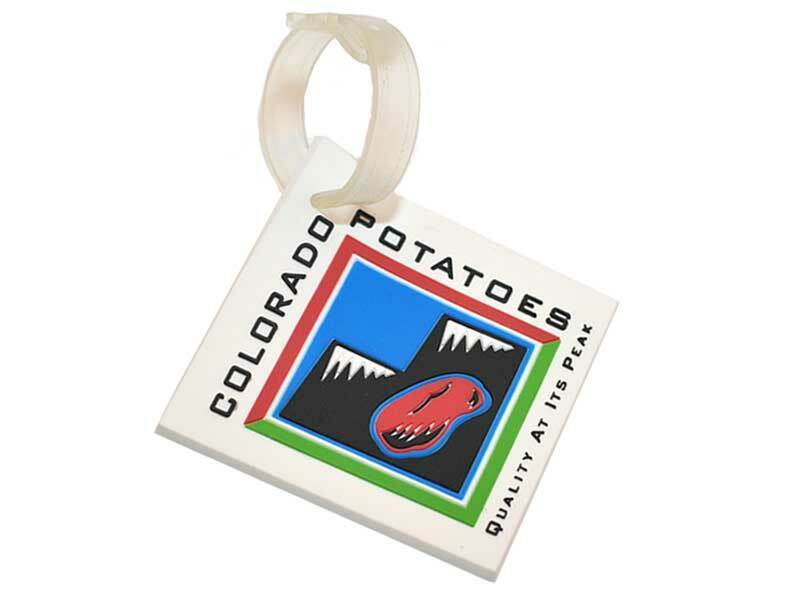 All of our Soft PVC Luggage Tags are quoted on a case-by-case basis, we will need your artwork/design/sketch and a detailed description of your project for accurate quoting. 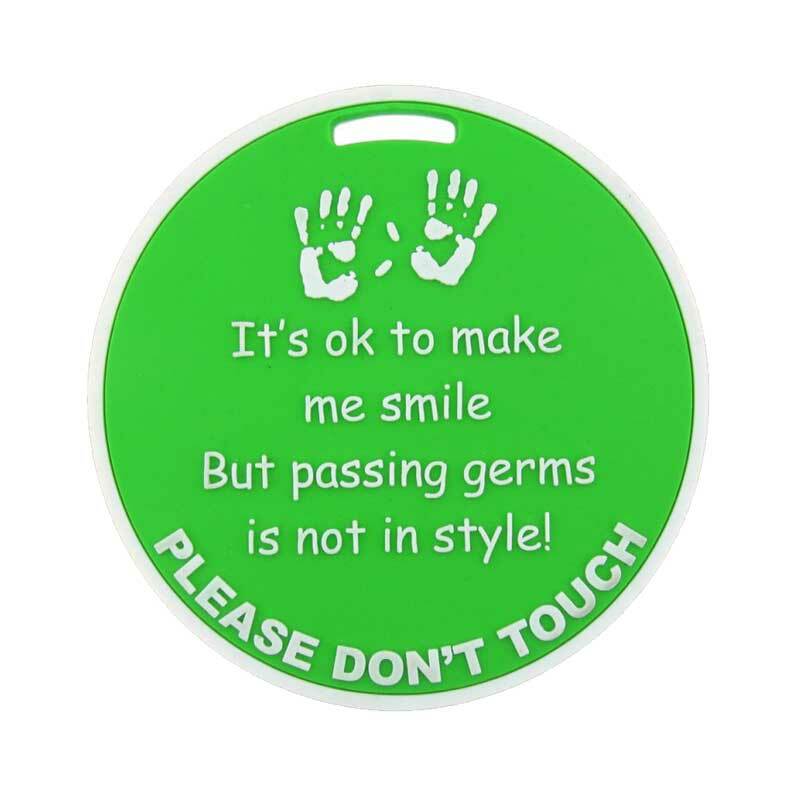 Give your patch a unique personality with a 3D design. (or fake a 3D look with 2D layers). As little as 0.5″ or as big as 17″. Your Patch, Your Size. Use a standard shape or have the patch adjust to your design. The most popular sizes and shapes are a 3″ Round Patch and 3″x2″ Flag Size Patch. Or you can have your Soft rubber patch in a custom shape you wish to. Choose from plain back, Velcro© hook or Self adhesive(3M©). Our standard PVC patches are made out of Soft Rubber PVC, which is a material that combines very pleasing aesthetic qualities along with durability. We also offer eco-friendly Silicone patches, which are a bit more expensive but they have the advantage of being safer for the environment. They provide a branding tool that has stamina and is right out in the face of future customers, not hidden in a bag or left on a counter or desk drawer. They are extremely durable. Luggage takes a beating and PVC can withstand the torture. They have longevity. With the durability and usefulness of a luggage tag. The tag can be on a piece of luggage indefinitely! They are a substantial give away item. So much better than a pen, notepad or water bottle. Your customers will see you spent a little time and money on your branding. Let's Get Your Luggage Tags Started!